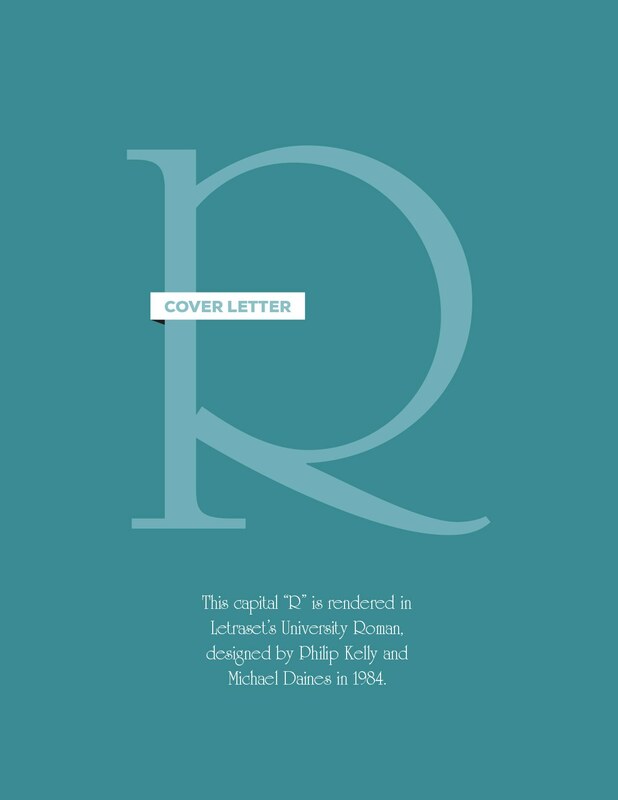 Week eighteen, and we’ve arrived at the letter R, looking particularly refulgent (which, for the record, is an enormously fun word to say aloud. Seriously, you should try it.) A PDF version of this week’s letter can be found here. View previous cover letters here.